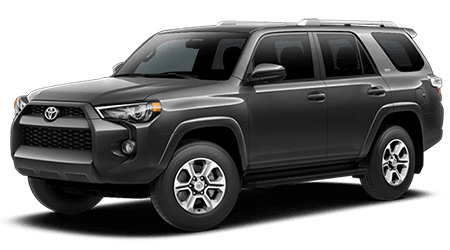 Principle Toyota carries a complete selection of new 2019 Toyota RAV4 models for sale near Germantown and Collierville, TN! The all-new 2019 RAV4 gives crossover fans the ability to skip the daily grind and blaze your own trail. 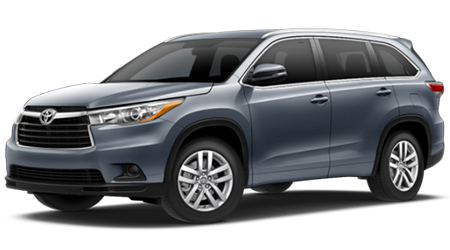 This latest RAV4 features capable touches that include durable rocker panel guards, 18-Inch, 5-spoke black alloy wheels, and 60/40 split rear seats. When you want a compact crossover, you want a vehicle that delivers convenience and versatility. 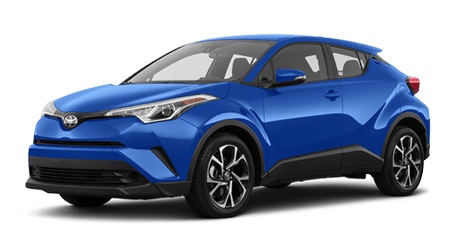 The 2019 Toyota RAV4 is that vehicle. Even though you're off the beaten track, doesn't mean you shouldn't be comfortable. The interior of the new RAV4 offers adventure-badged doorsill protectors, the Entune™ App Suite with Integrated Navigation, heated front seats, and JBL® Audio. The 2019 model year sees an all-new RAV4 arrive in a range of exciting trim configurations. 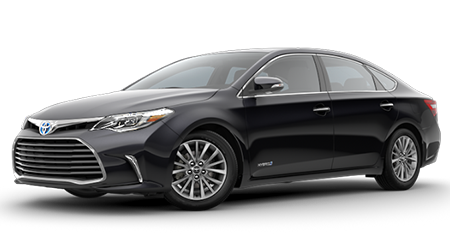 Schedule your test drive then take the short drive from Germantown and Collierville to Principle Toyota! 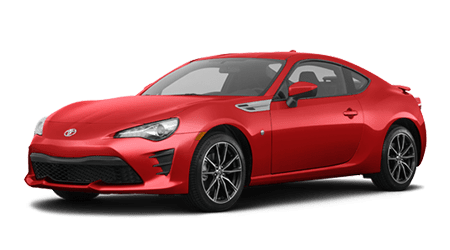 Here at our new and used Toyota dealership in Memphis, TN, we would like the opportunity to help you select a new Toyota to boost your daily drive. When you are ready to shop our Memphis, Tennessee car dealer, our knowledgeable sales and finance associates will be here to assist you. 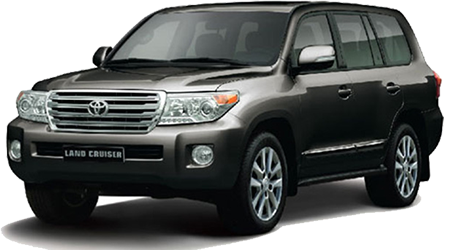 You can discover more about model information, how to apply for credit, and if makes more sense to buy or lease? Our service department is your home for Toyota maintenance, accessories, and parts. When your new RAV4 is due for its first oil change, book your auto maintenance online with our Toyota-certified auto mechanics. We are here to help with your batter test or wiper repair needs. Shop Principle Toyota serving Germantown and Collierville today!